As a former Interpol agent, private detective Aidan Abbot knows his way around covert operations at the highest levels. But nothing could have prepared him for his latest mission: infilitrating family dynamics. His new client, Francesca "Frankie" Leone, believes her late father, a US Army general, was framed for treason and has heartbreaking reason to suspect her own mother was behind it. Suddenly, Aidan is deep undercover as Frankie's fiancé, investigating his "future MIL" with unusual dinner-table access. 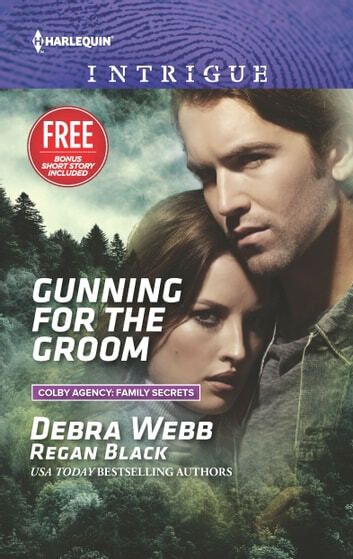 But the closer he gets to the truth, the more Aidan wants to protect the woman he was never supposed to really fall for.